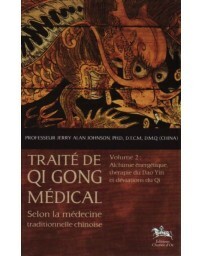 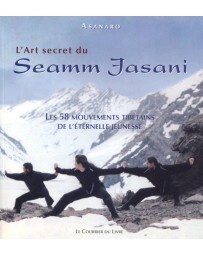 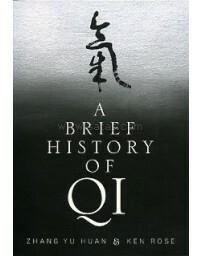 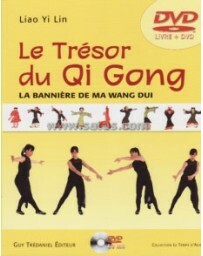 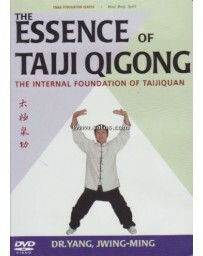 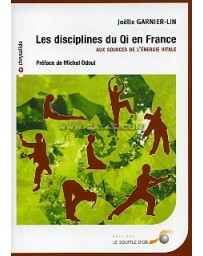 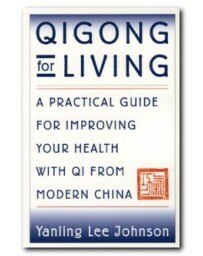 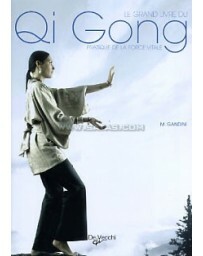 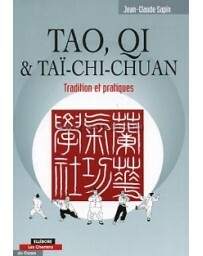 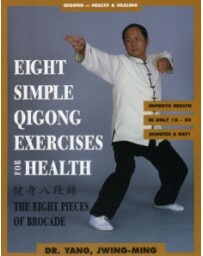 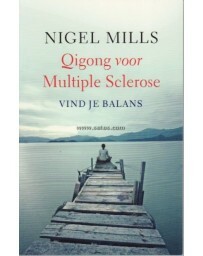 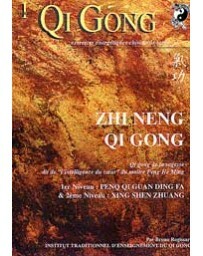 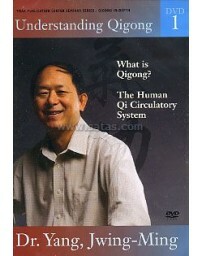 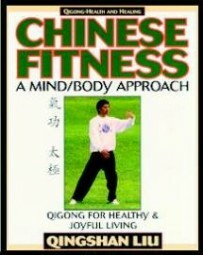 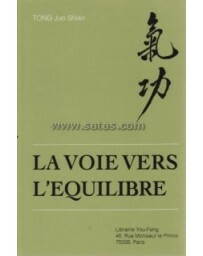 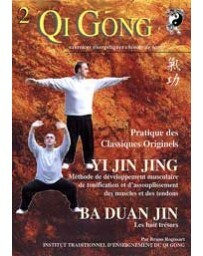 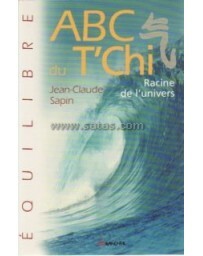 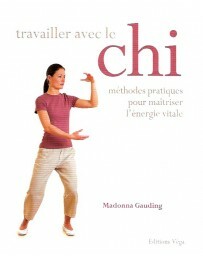 - Protect - Strengthen the Internal Organs with Qigong Exercises. 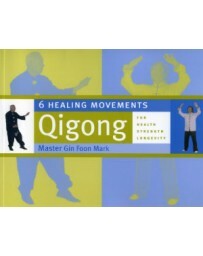 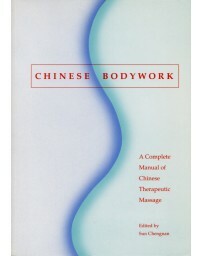 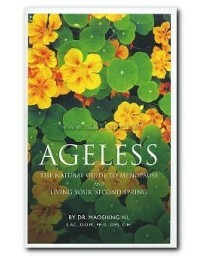 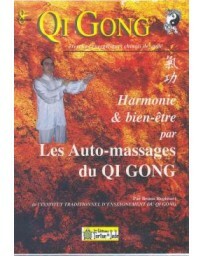 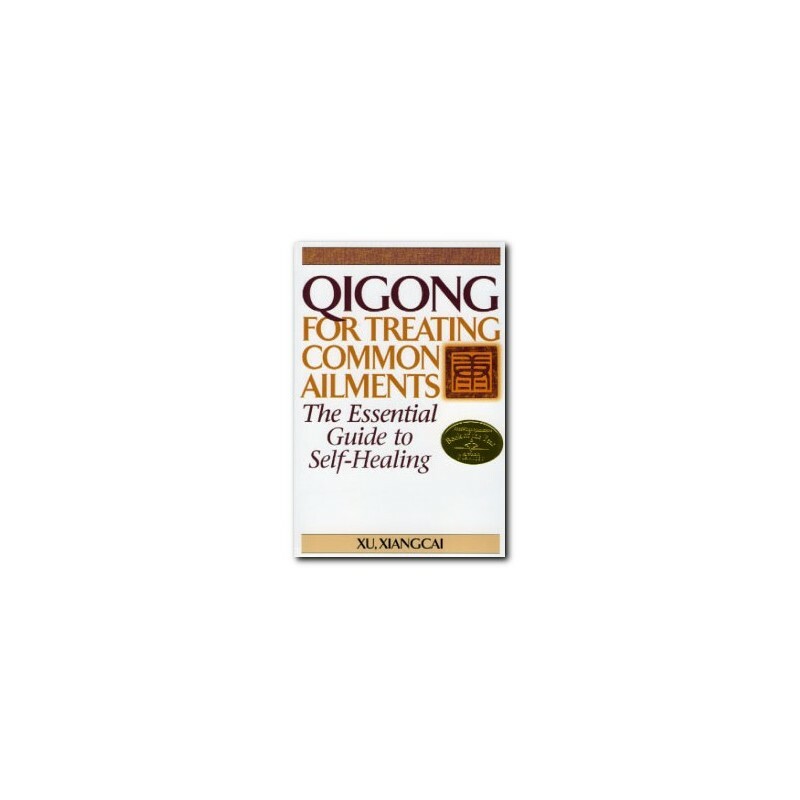 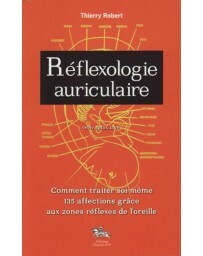 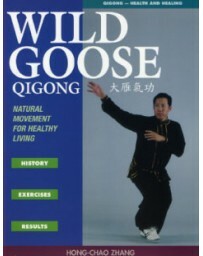 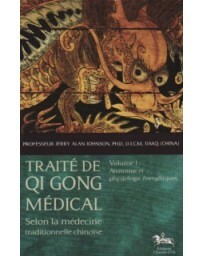 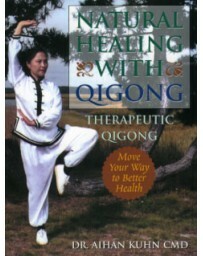 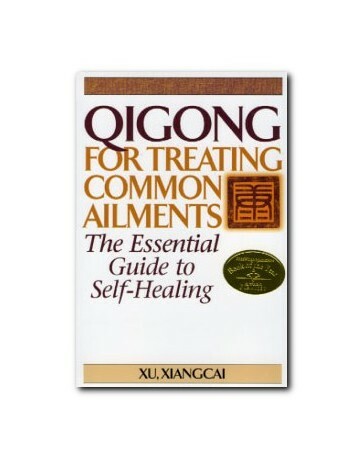 - Improve Circulation and Overall Health using Qigong Massage Methods. 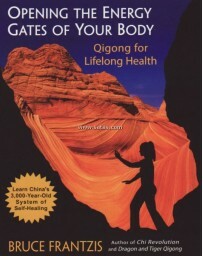 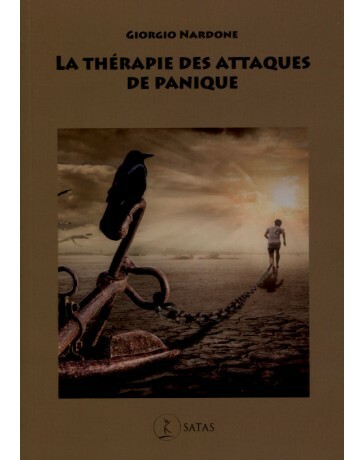 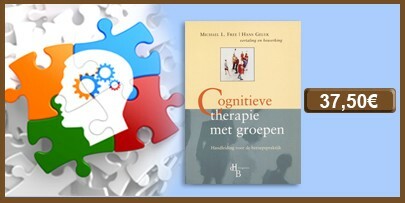 - Discover a Wide Variety of Breathing and Relaxation Techniques.